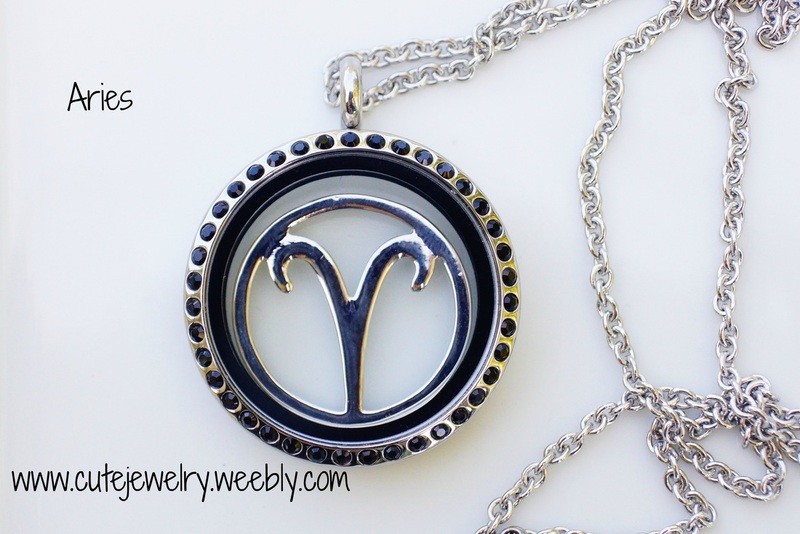 "The Ram" Aries Astrological Zodiac Sign as a background for your Glass Floating Lockets. This would be perfectly paired with your birthstone as well. An Aries has the date of birth between March 21st and April 20th. 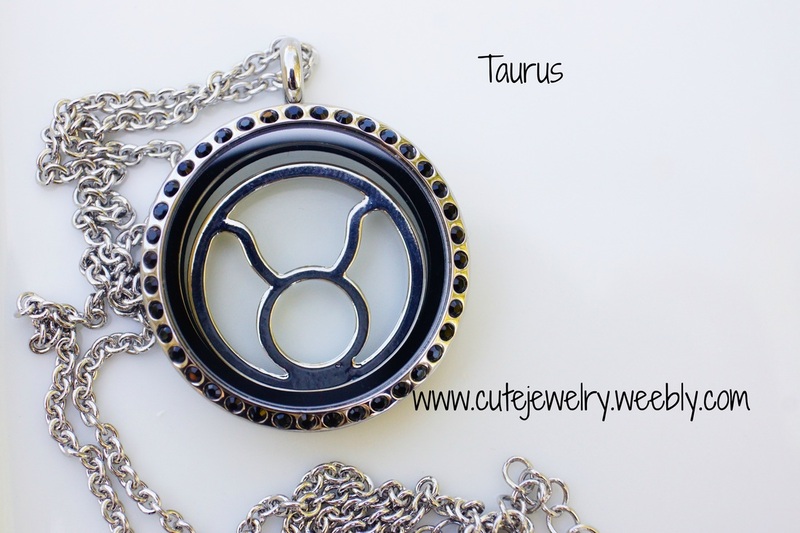 "The Bull" Taurus Astrological Zodiac Sign as a background for your Glass Floating Lockets. This would be perfectly paired with your birthstone as well. A Taurus has the date of birth between April 21st and May 21st. 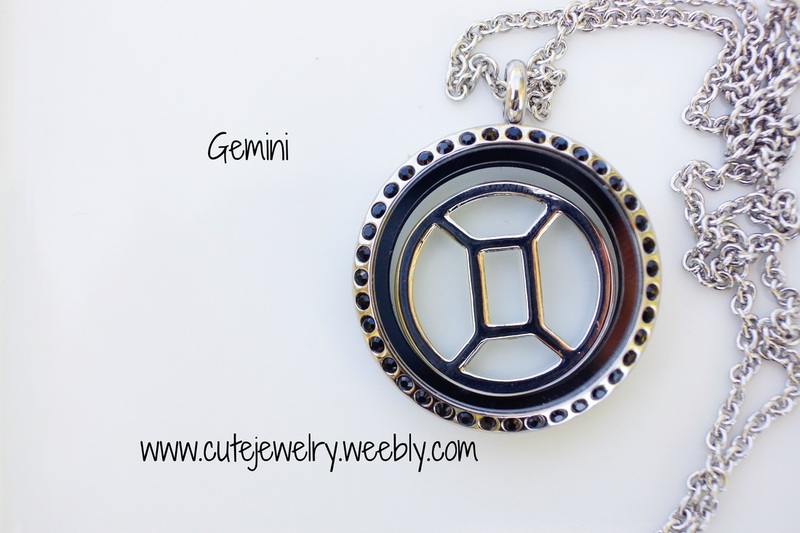 "The Twins" Gemini Astrological Zodiac Sign as a background for your Glass Floating Lockets. This would be perfectly paired with your birthstone as well. A Gemini has the date of May 22nd to June 21st. 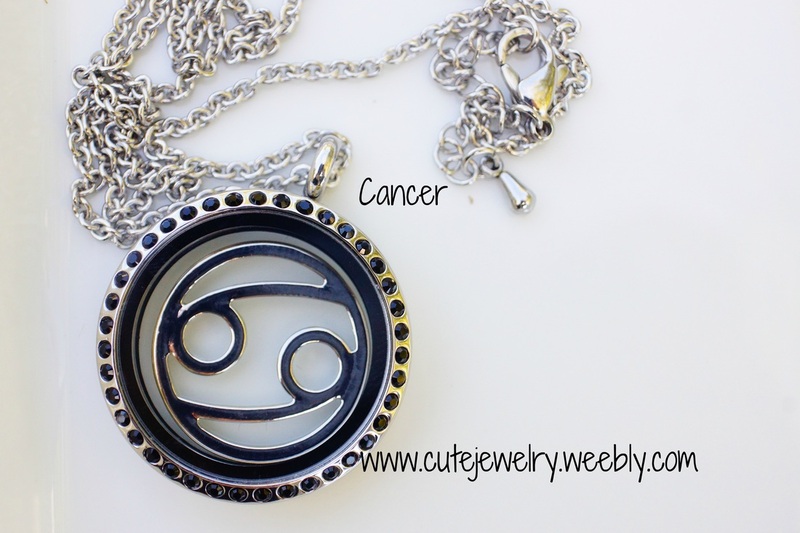 "The Crab" Cancer Astrological Zodiac Sign as a background for your Glass Floating Lockets. This would be perfectly paired as with your birthstone as well. A Cancer has the date of June 22nd to July 22nd. 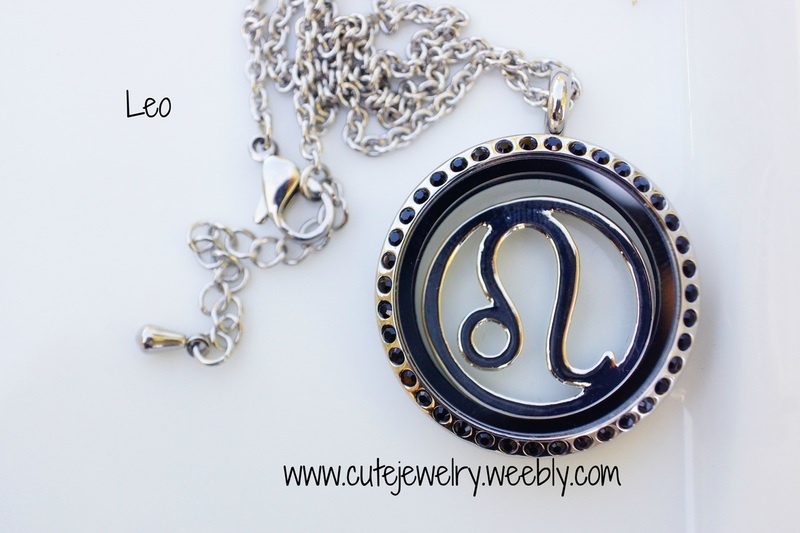 "The Lion" Leo Astrological Zodiac Sign as a background for your Glass Floating Lockets. This would be perfectly paired with your birthstone as well. A Leo has the date of July 23rd to August 22nd. 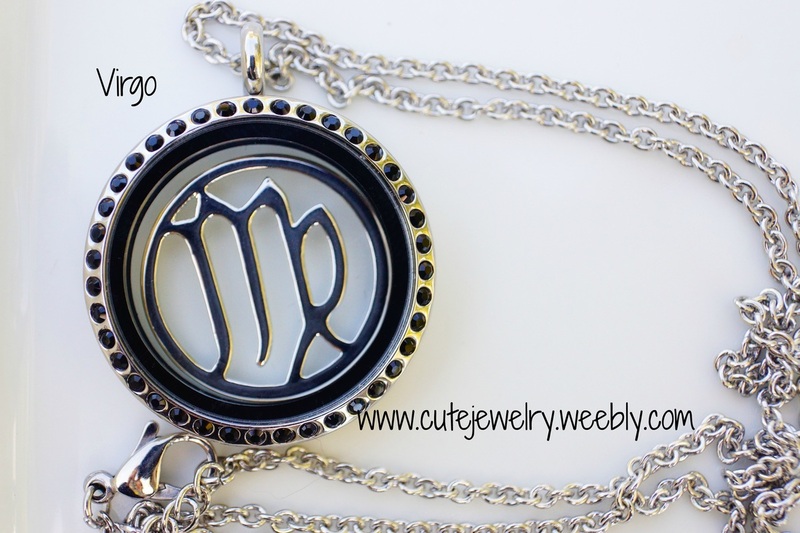 "The Maiden" Virgo Astrological Zodiac Sign as a background for your Glass Floating Lockets. This would be perfectly paired with your birthstone as well. A Virgo has the date of August 23rd to September 23rd. 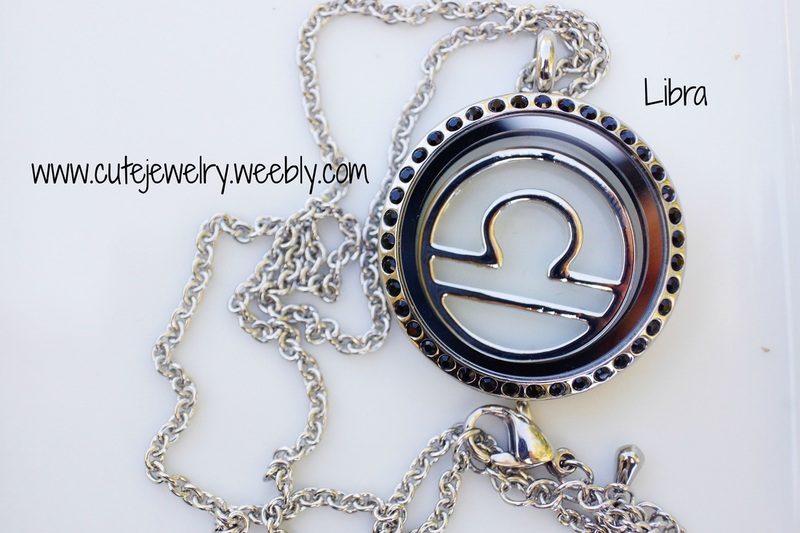 "The Scales" Libra Astrological Zodiac Sign as background for Glass Floating Lockets. This would also be perfectly paired with your birthstone as well. A Libra has the date of September 23rd to October 23rd. 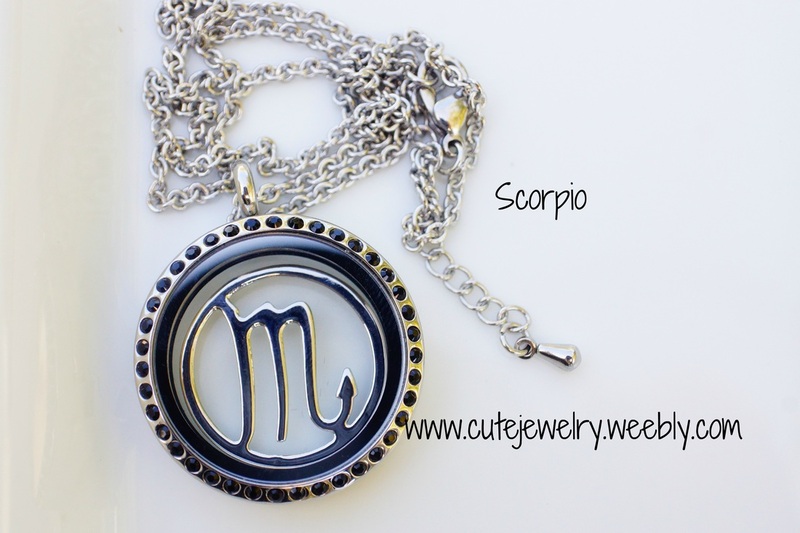 "The Scorpion" Scorpio Astrological Zodiac Sign as background for Glass Floating Lockets. This would also be perfectly paired with your birthstone as well. The Scorpio has the date of October 24th to November 22nd. 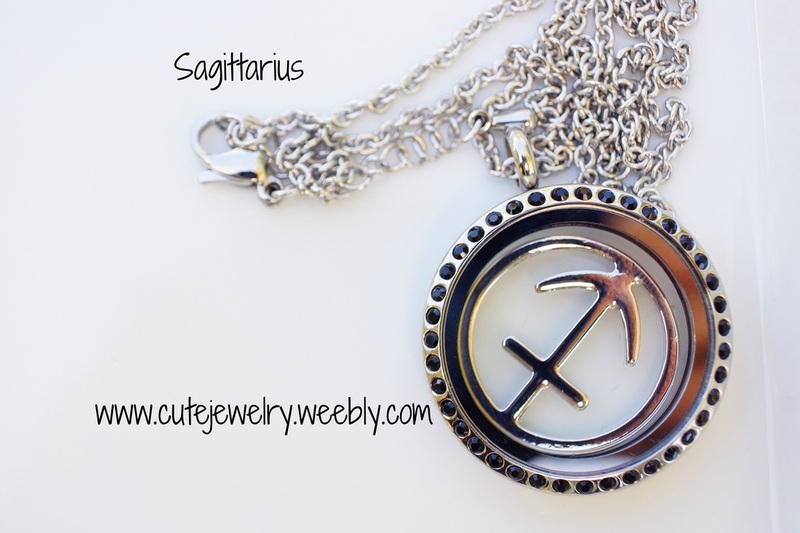 "The (Centaur) Archer" Sagittarius Astrological Zodiac Sign as a background for your Glass Floating Lockets. This would also be perfectly paired with your birthstone as well. The Sagittarius has the date of November 22nd to December 21st. 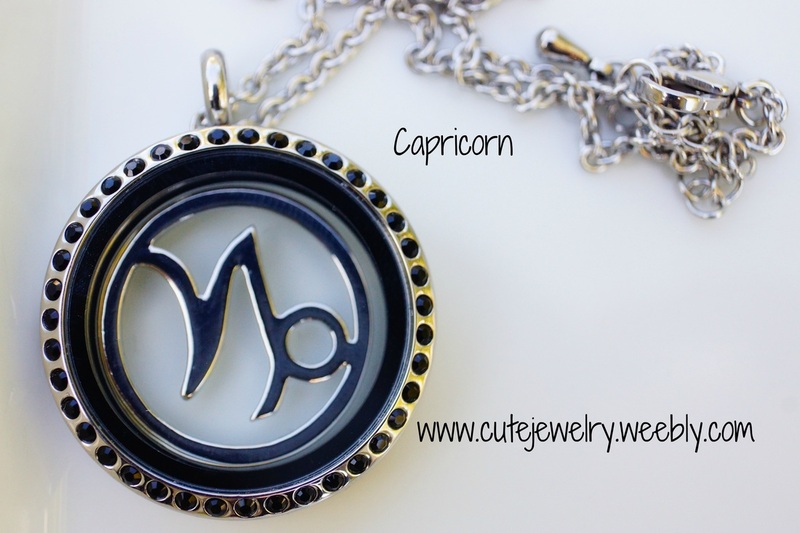 "Goat-Horned (The Sea-Goat)" Capricorn Astrological Zodiac Sign as a background for your Glass Floating Lockets. This would also be perfectly paired with your birthstone as well. The Capricorn has the date of December 22nd to January 20th. 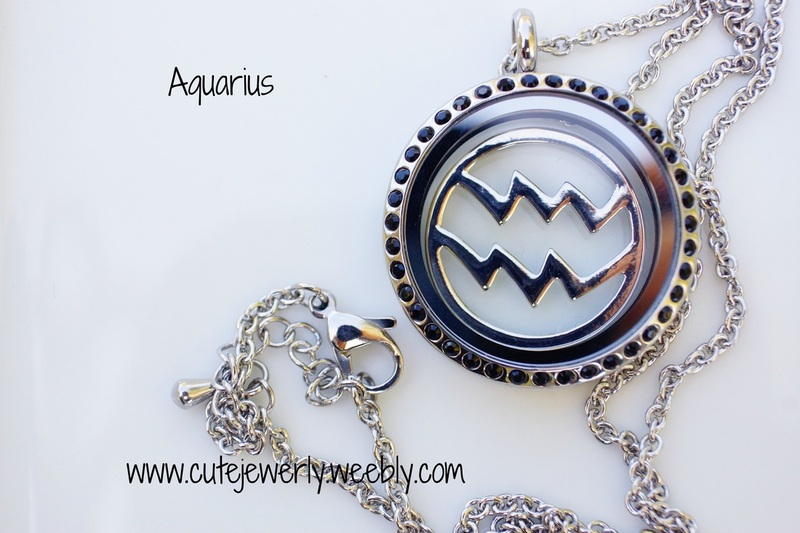 "The Water-Bearer" Aquarius Astrological Zodiac Sign as a background for your Glass Floating Lockets. This would also be perfectly paired with your birthstone as well. The Aquarius has the date of January 21st to February 19th. 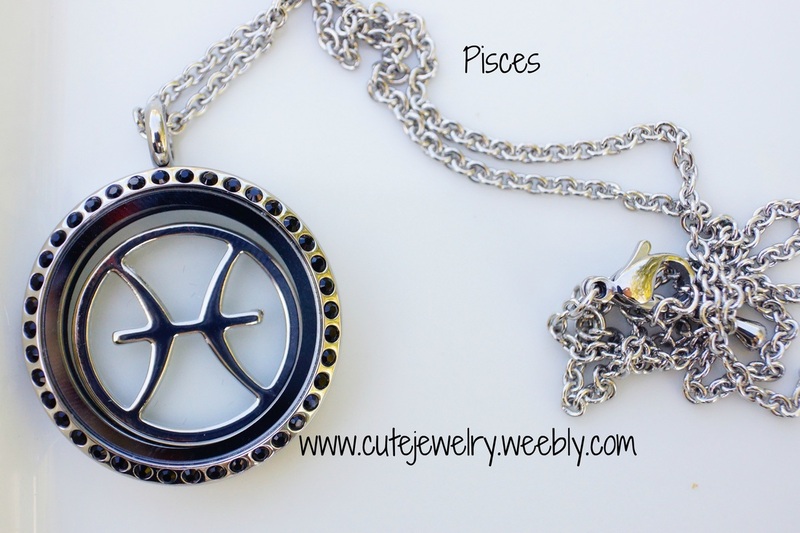 "The Fishes" Pisces Astrological Zodiac Sign as a background for your Glass Floating Lockets. This would also pair perfectly with your birthstone as well. The Pisces has the date of February 20th to March 20th.